I am BEYOND excited to announce that I am heading to LA this weekend to attend the Ralph Breaks The Internet Red Carpet premiere. Disney has invited me as their guest and I have a packed schedule ahead of me. Not only will I walk the red carpet and attend the movie premiere with the stars that are attached to the film, but I will also have a chance to interview some of the team and get a peek behind the curtain as to how the animated film was made. Absolutely excited! 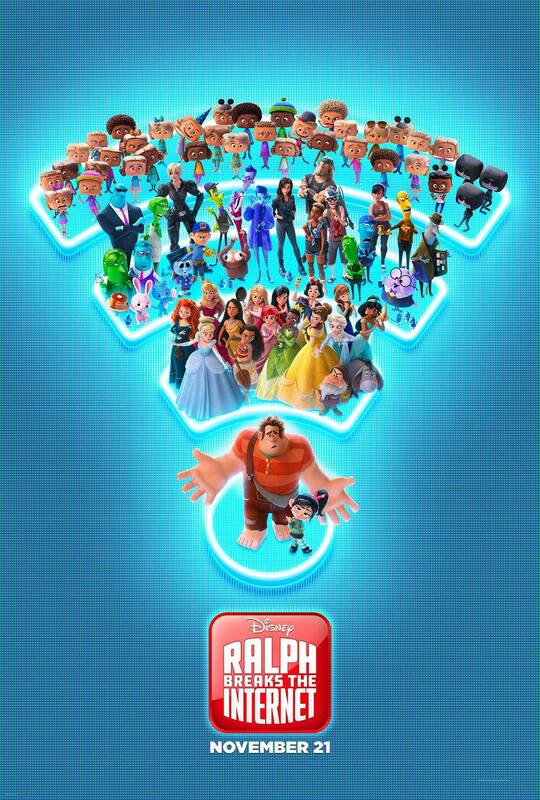 RALPH BREAKS THE INTERNET opens in theatres on 11/21! While in town, we are also going to check out Ralph Breaks VR – a new hyper-reality experience based on the film that’s produced by ILMxLAB in collaboration with the Void! I am SUPER interested in this because you know I am a gamer chick and this is really where my heart and soul lives. 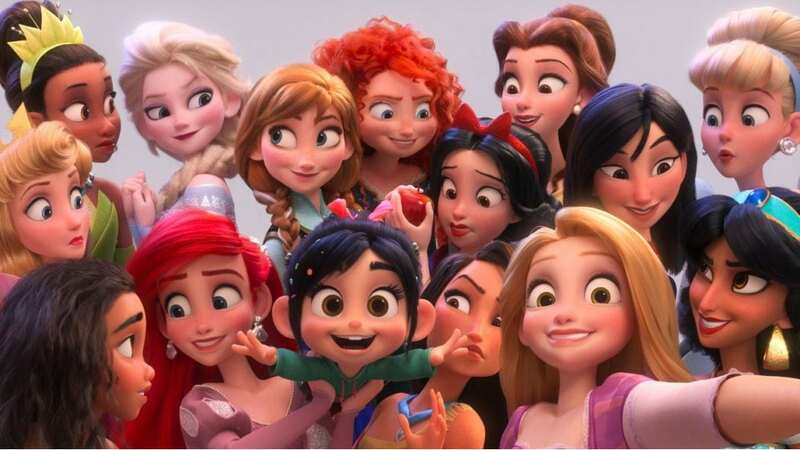 Have you seen the trailer yet for Ralph Breaks the Internet? Great storyline – they really have such a fantastic relationship to work off of with Ralph and Vanellope. You start rooting for them the second you see their faces – first frame. The underdogs that everyone can relate to. I feel like there is a little bit of both of these characters in each of us. Maybe that’s it? Official movie synopsis in case you’ve been living under a rock! Besides the fantastic red carpet event, I’m also going to preview a few ABC shows. Love doing this because it allows me to stretch my wings a bit. I am SO DARK AND GLOOMY AND LOOKING FOR SUPERNATURAL EVIL CREATURES ALL THE TIME OH MY GOODNESS. However, when I go on these trips, ABC forces me to watch comedy and police chases, and magicians and mysteries. Really pulls me out of my element and reminds me that there are other shows on television besides ones that focus on possessions and poltergeists. What will I screen while in LA? 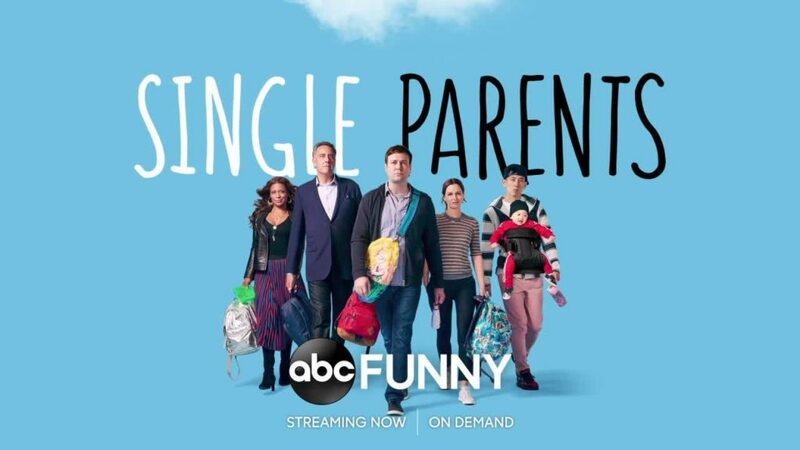 Single Parents” airs on Wednesdays at 9:30|8:30c on ABC, and can also be watched via streaming (ABC app/ABC.com/Hulu) and on demand. I am looking forward to both. 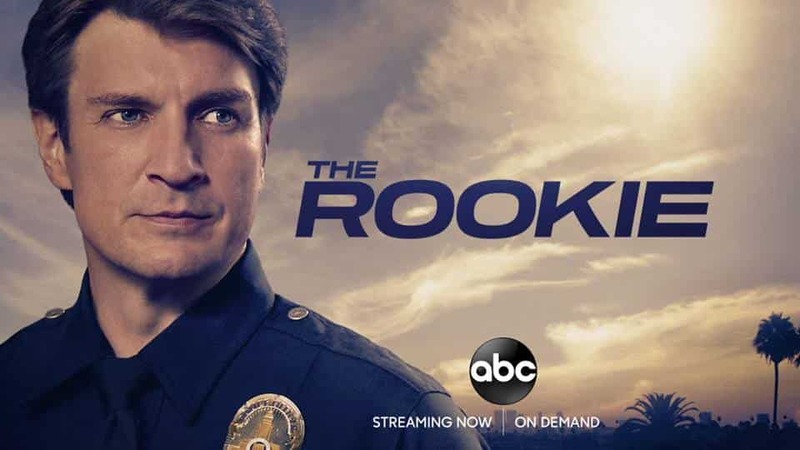 ABC allows us to have some time with show leads after screening episodes. So, look out for exclusive content coming out of these meetings as well. Disney and ABC are handling travel and accommodations. Opinions are my own.